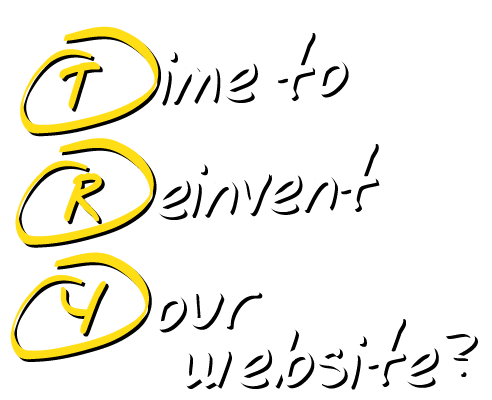 Time To Re-Invent Your Website? Be the King of the Web and Surpass Your Competitors! Creative, Innovative and Strategic Approach! GoWebLive! 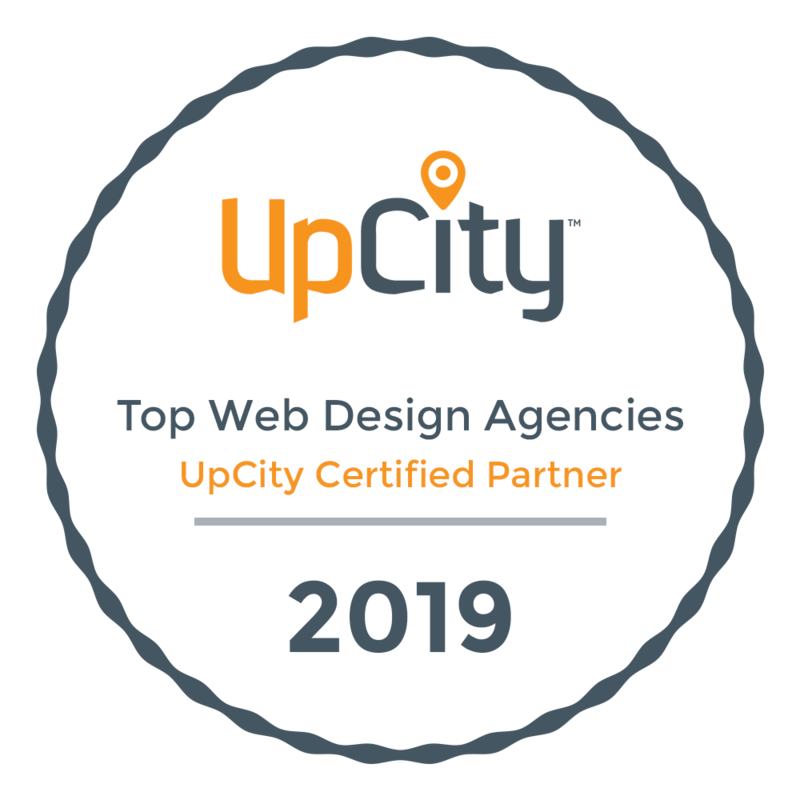 digital creative agency aims to redesign websites in Cleveland, Ohio and beyond transforming them into a responsive, engaging and productive platform. We incorporate simplicity and uniqueness within the innovative flare of the site. From optimized content to appealing themes and graphics, we exceed all industry standards to make your brand stand out. We work on enhancing the visibility of your site by bringing it on the first page of the all search engine rankings. GoWebLive provides a doorway to success by designing and developing sites which maximize ROI, conversion rates, revenue and enhances sales. We offer creative logo designs; fascinating graphics, appealing website redesigns, and keywords indexed content, photography and proficient development at the most affordable prices in Cleveland, Ohio. Are you getting a low conversion rates? Do you think your website is not very appealing? 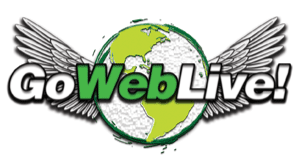 GoWebLive is a one-stop platform serving customers with productive website redesigning solutions. It helps boost sales and enhances the productivity of sites by offering innovative re-designing services. With profound knowledge and decades of experience, we can design sites that can be appealing, unique and generate maximum results. Our tested techniques, state-of-the-art software with a highly-qualified team of experts, promise to re-design websites giving you a dynamic and user-friendly website. With a comprehensive strategic approach aiming to boost every component of a website, we help you gain better visibility on all major search engines for local markets of Cleveland, Ohio and beyond to national exposure. Expand your web presence by redesigning your site with our professional assistance. We will help you secure your progress in the long-run. Our innovative techniques give an edge to your brand's identity making it able to gain massive traffic and leaving a lasting impression on the visitor. Having poorly written web content will keep you behind your goals. The experts at GoWebLive in Cleveland will analyze market trends and pick the most-searched keywords while optimizing the content. We provide compelling, unique and SEO rich content to our customers. The content adds credibility to the brand, building trust among target audience and generates maximum potential leads. GoWebLive, offers its incredible website redesign services at highly affordable rates. From discounted packages to premium 24/7 consultation, we serve the best. So, Quickly Get a Reimagined Affordable Web Presence that Truly Connects. So how do we start? No-brainer we provide a free consultation of your project- website, brochure, copy, photography, logo or graphics and work with you to develop a strategic design plan for your company’s design project. Don’t worry; we will help guide you through each step of the way via meetings, phone calls, emails and questions. Becoming "King of the Jungle" is a big ambition and we are here & ready to help.